Xiaomi launched the Mi Mix 3 slider at the end of last year in China with a Snapdragon 845 chipset. The company promised a 5G variant for the European market in Q1 2019 and the now we have an exact date for its debut. 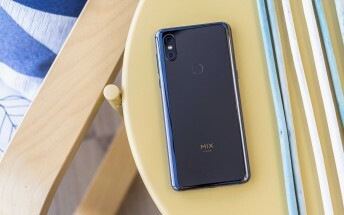 A company representative confirmed Xiaomi will have a media briefing on February 24, the day before the MWC 2019's official start. An invite revealed the date and while it's not explicitly mentioning the Mi Mix 3G, the slider is the obvious favorite for becoming the star of the show. 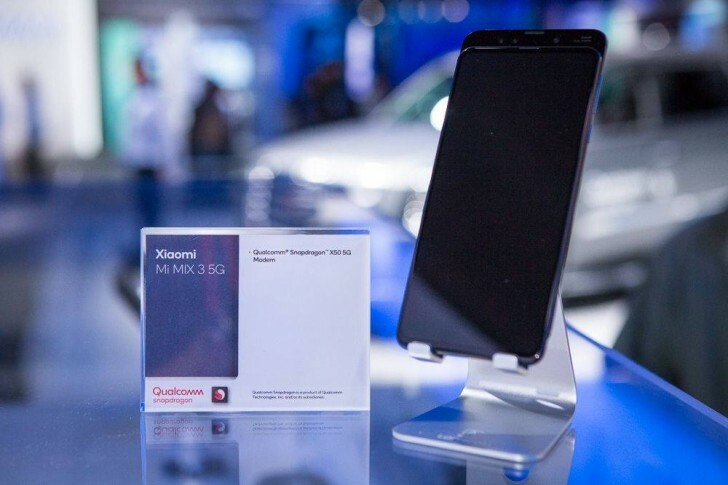 Xiaomi’s next-gen smartphone will come with Qualcomm’s X50 modem that will allow the device to reach gigabit speeds. We will be in Barcelona to cover everything important, so whatever Xiaomi announces, you’ll be among the first to know if you stick around. T-Mobile teases "9G" because it's as true as AT&T's "5G E"